I just scored a few packs of black shrink plastic at AC Moore about a week ago for a buck each. 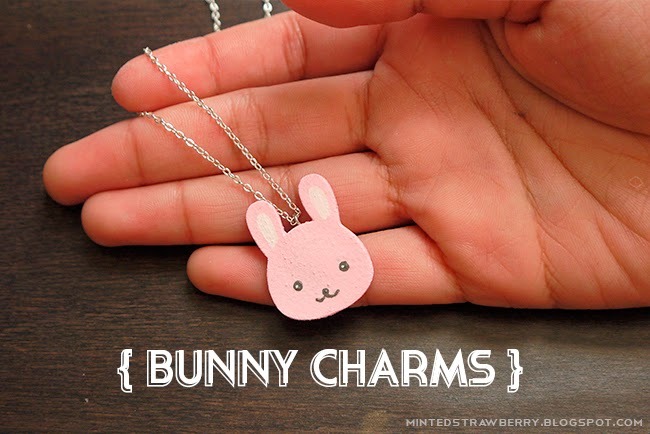 That makes me really really happy as I love crafting with shrink plastic (you may want to see the list of my shrink plastic crafts here). I wanted to buy the whole rack, but, you know, it may just be the hoarder in me talking. 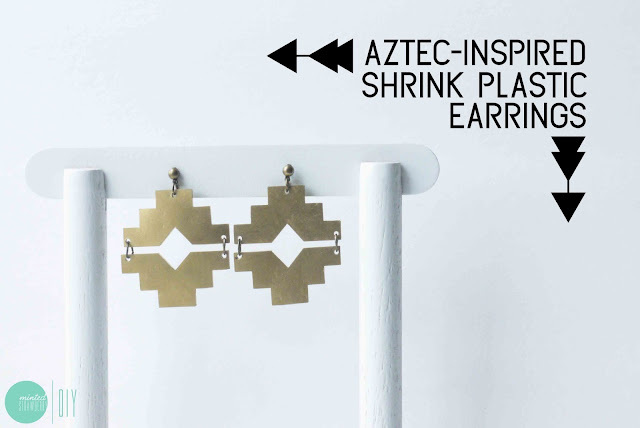 I've been wanting to make some modern geometric-looking gem earrings and I thought it would be the perfect material - so if you want to learn how, read on and download the free template!... 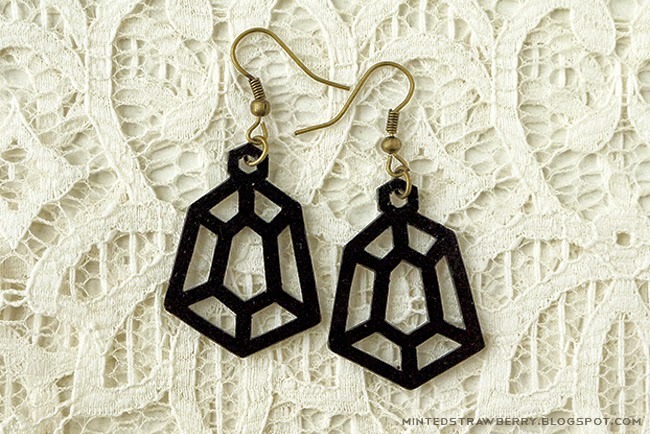 but if you don't want to go through the hassle of making them, you can always order them through here or e-mail me. It is really easy, I swear. 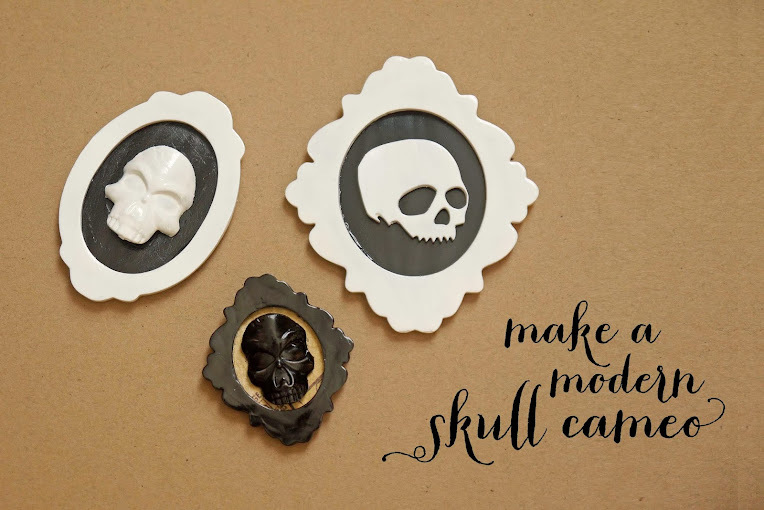 First, print your template and trace it onto your shrink plastic. 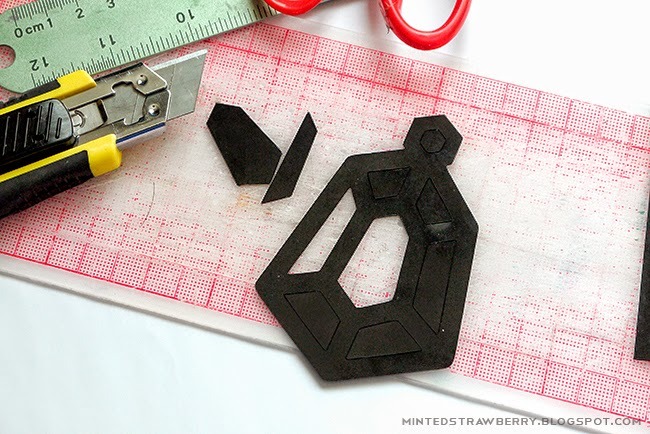 Cut your pattern twice so you'll end up with two pieces of unshrunk gems. Bake that according to the package instructions - I used Grafix shrink plastic (in black), and baked mine for 325 f.
Now all that's left is to add on some earring hooks and you're done! It literally comes together under 30 minutes. 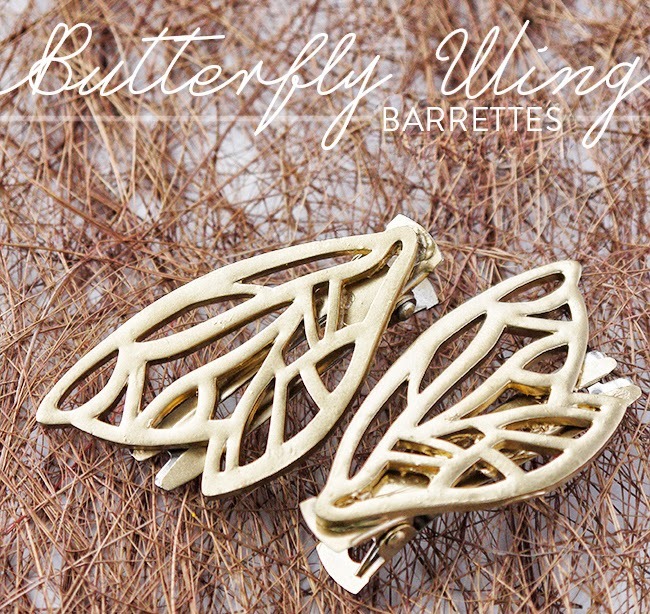 If you don't want to go through the hassle of making them but really really love them, buy them here! 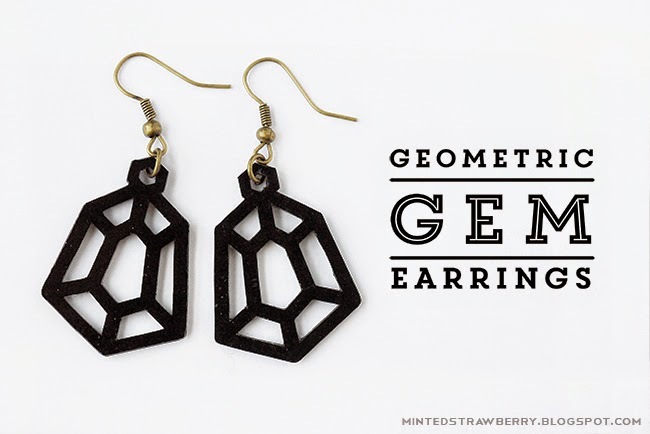 So, the question is - are you guys still into the geometric everything trend? I hope you enjoyed this tutorial as much as I enjoyed making it! Don't forget to comment/pin/share if you loved it - I would totally appreciate that. Have a great weekend folks! 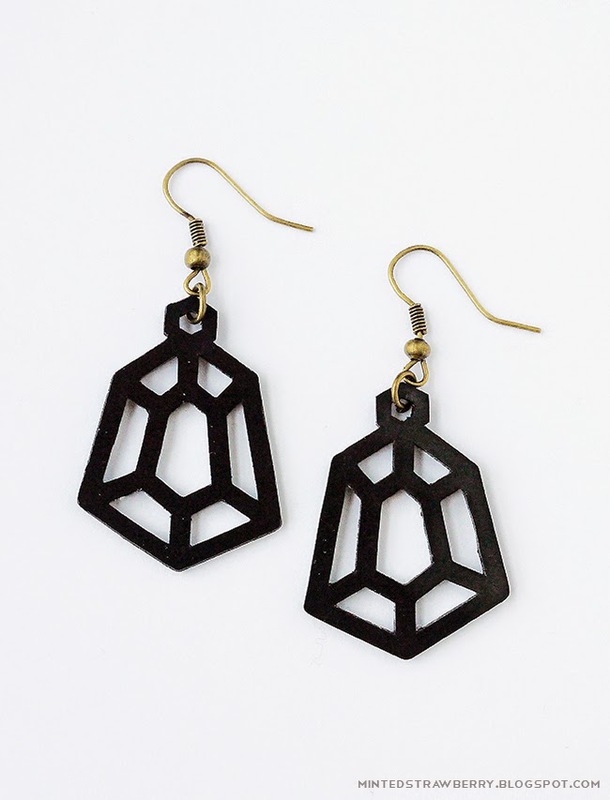 I am still into the geometric trend and love these earrings. I love these! You need an Etsy store.